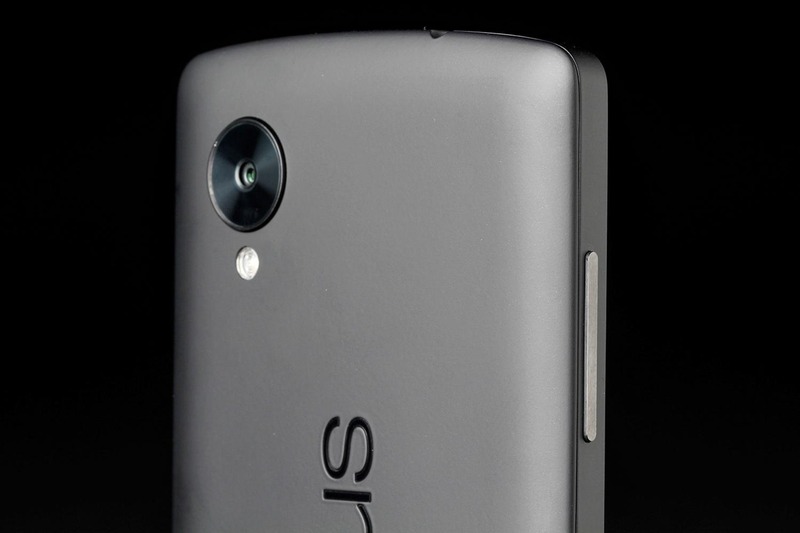 Google has been wrestling with a series of strange and not too uncommon bugs with a part of the camera subsystem on the Nexus 5 called mm-qcamera-daemon. Without this component, the camera on this device won't function, but sometimes it goes wonky and drains the battery. A Googler has just marked this issue as "future release" in the AOSP issue tracker, meaning it should be fixed when Android L rolls out.